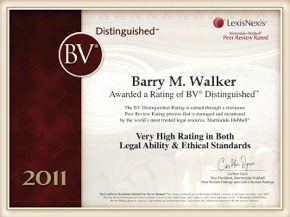 Barry M. Walker was admitted to the California State Bar in June 1998. 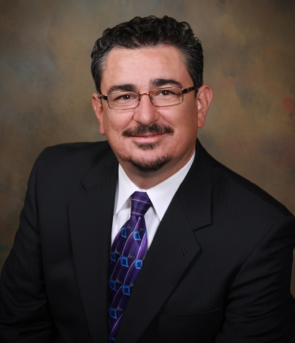 That year, he joined the Clayson law firm in Corona California as an associate attorney. Established in 1910, the Clayson firm immediately recognized Mr. Walker’s legal talent and by January 2002 offered him a full partnership with the firm. While practicing at the Corona firm, Mr. Walker focused almost exclusively in the field of civil litigation and trial work and established himself as an excellent litigator and highly effective trial lawyer. 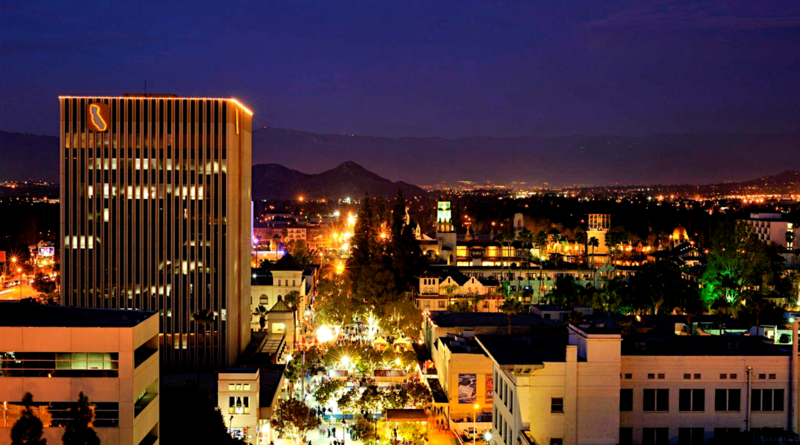 Mr. Walker currently represents numerous businesses in Southern California in a wide variety of industries. He has represented corporate and business clients in manufacturing, construction, retail sales, health care, higher education, public safety and real estate, among other industries. Mr. Walker also represents individuals seeking to secure and enforce their contractual, civil and statutory rights in all forums including civil lawsuits filed in state and federal courts, administrative hearings and appellate courts throughout Southern California. Victory on Appeal – WTL sought and obtained an extraordinary writ from the Court of Appeals ordering the trial court vacate its order for genetic testing of a minor. This order permits WTL’s clients to keep their family intact, despite the legal challenge and attack of a person claiming parental rights to the minor. Over $4.5 million collected by WTL since the firm was formed in 2011. $1 Million Settlement: Negotiated over $1 million settlement for plaintiff in wrongful death claim involving death of 55 year old self-employed contractor. Unanimous Jury Verdict: Awarded unanimous jury verdict in favor of plaintiff for over $450,000, as well as an easement and permanent injunction in bad neighbor case involving property line dispute and defamation claims. The opposing party offered to settle for $1 and an apology. Unanimous Jury Verdict: Awarded unanimous jury verdict resulting in the return of antique automobile after jury trial. Opposing Party Settled: Secured favorable settlement for plaintiff employee in religious discrimination claim against major supermarket chain. Case Dismissed: Obtained summary judgment for private university defending a claim of racial discrimination and wrongful dismissal by graduate student. Cased Dismissed at trial and on appeal: Successfully defended university in Court of Appeals, obtaining a judgment upholding the trial court’s grant of summary judgment in favor of Mr. Walkers client. Plaintiff sued for race and national origin discrimination. Opposing Party Impeached: Successfully defended retired NFL football player in multi-million dollar domestic violence claim, including a claim of serious, permanent injury, resulting in a judgment in favor of Mr. Walker’s client for over $80,000, after trial. Cases Dismissed: Successfully defended a major non-profit religious corporation in several personal injury and premises liability claims, leading to dismissals of all claims, before trial.